Many of you may have had enquiries regarding Carillion projects. It is legitimate for the projects to be transferred using the BCA Transfer of Projects Protocol. 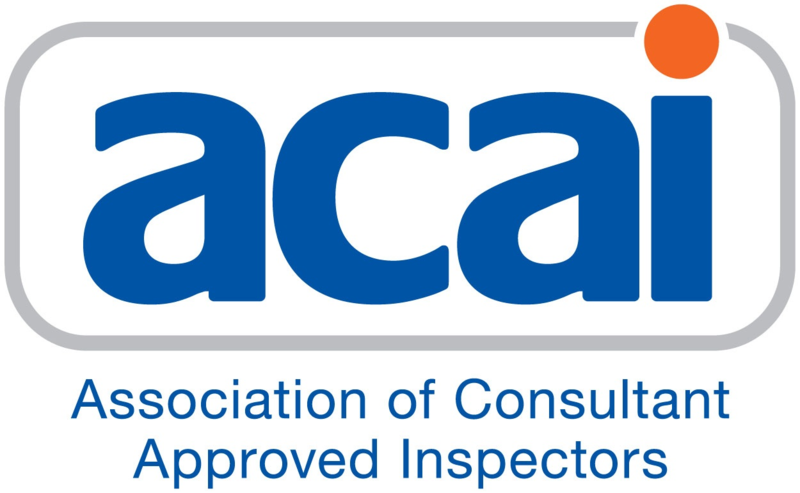 The ACAI is meeting with CICAIR early next week to agree on a strategy for any remaining projects and we may be seeking cooperation from members to take these projects on. Could you please let us know if you are interested in helping should it be necessary.